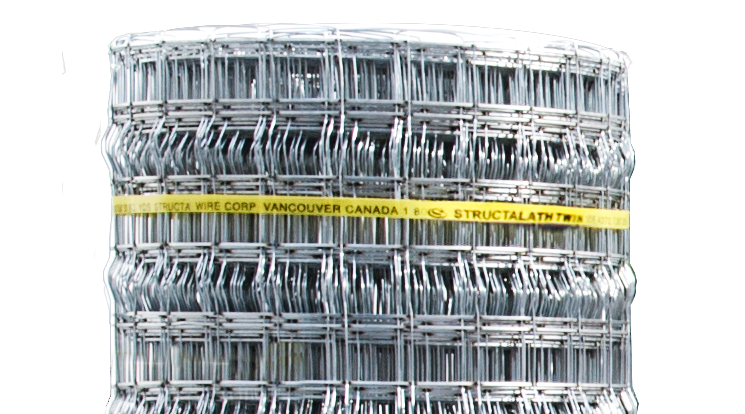 Wire by Structa Wire | Imasco Minerals Inc.
Visit www.structawire.com for the most up–to–date product information and technical documents. Designed to improve the performance of stucco on overhead surfaces. V Truss for Walls & Ceilings is a self–furring welded wire lath for use as an alternative to 3.4 lb rib metal lath. This product is also approved for use on vertical surfaces and as a reinforcing component for rainscreen wall systems. A self–furring welded wire providing heavy–duty reinforcing for both stucco and stone installation. 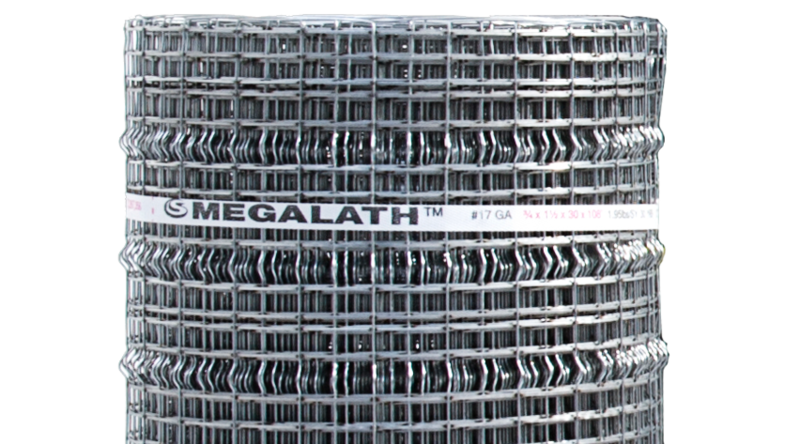 Mega Lath is specifically designed for stucco applications that require extra reinforcing. Use Mega Lath wherever 2.5 or 3.4 metal sheet lath is specified. Available in stainless steel. 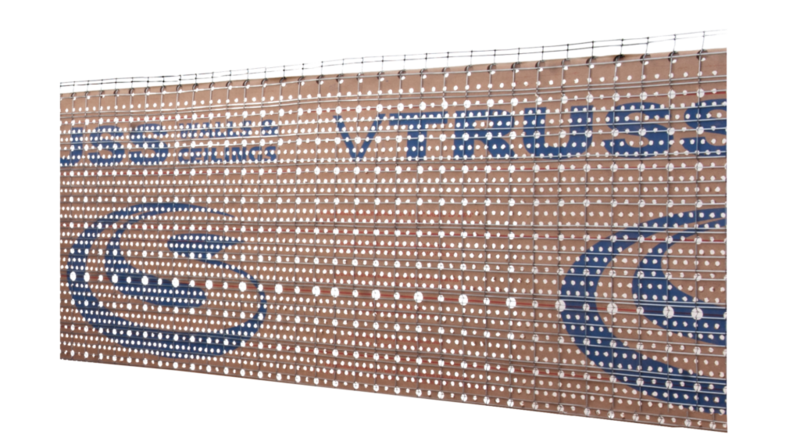 Reinforcing lath simplifies the attachment of lath to wood and steel studs, making it ideal for commercial construction. Twin Trac has all the great features of regular Structalath with the addition of eight secondary cold–rolled longitudinal wires that add strength to form a ‘track’ for convenient attachment. Available in stainless steel. 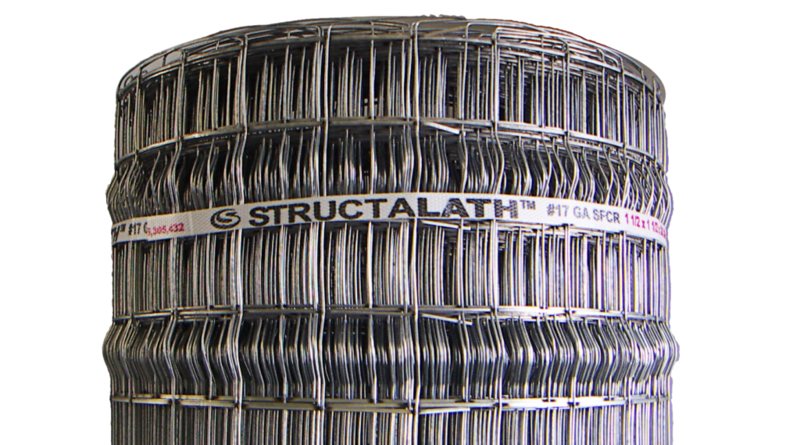 A welded wire lath engineered to enhance the performance of stucco cladding and reduce cracking. 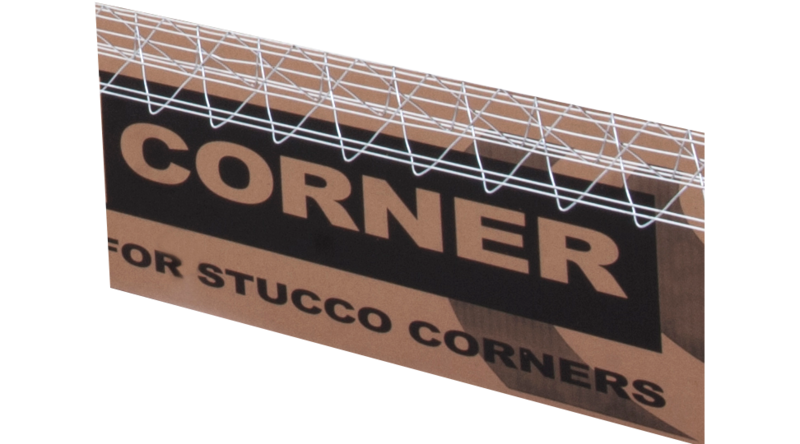 Wire corner reinforcement made with heavy 16–gauge nose wire for stucco corners. All wires galvanized to ASTM standards to provide enhanced corrosion protection.